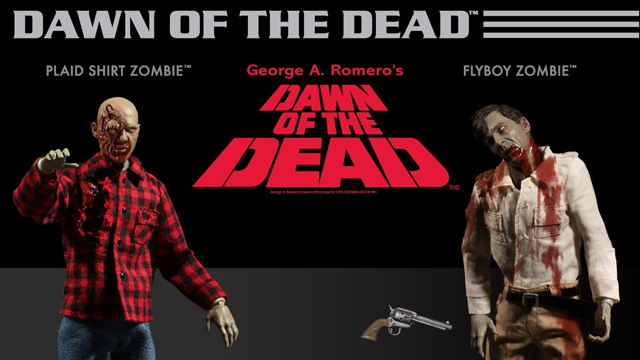 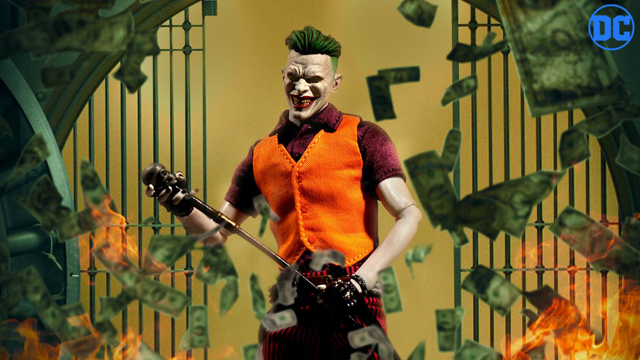 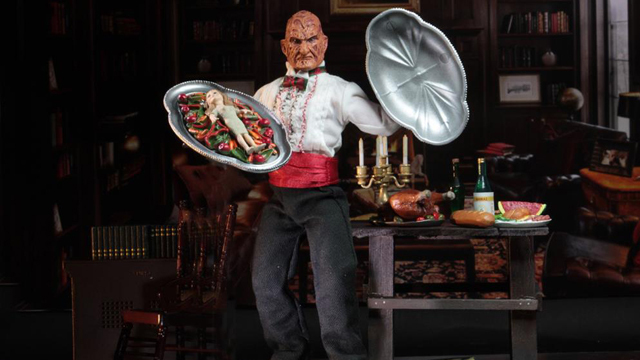 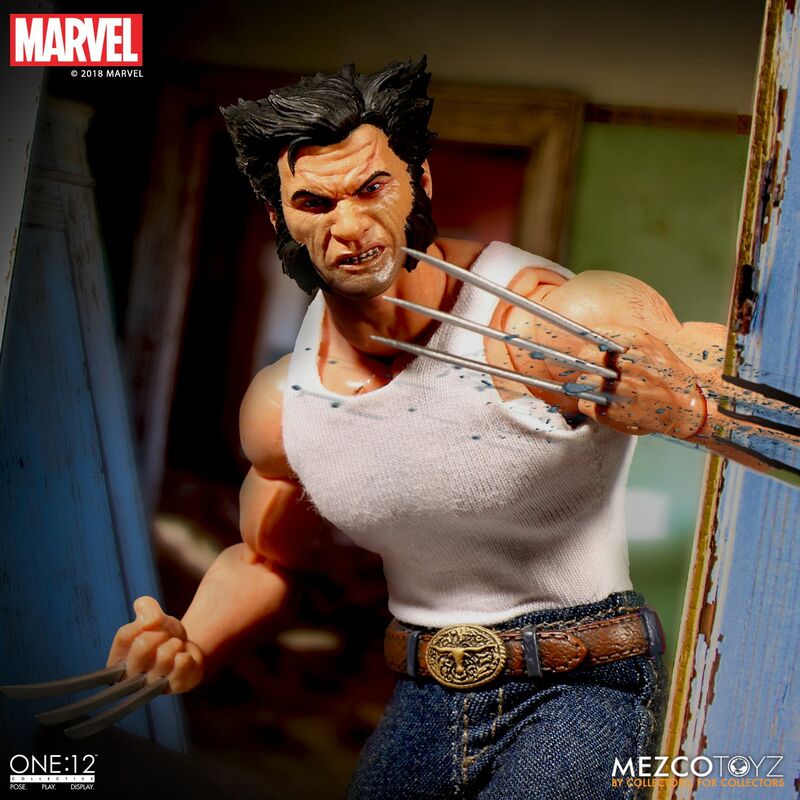 Mezco and its line of One:12 Collective figures are on a hot streak lately. 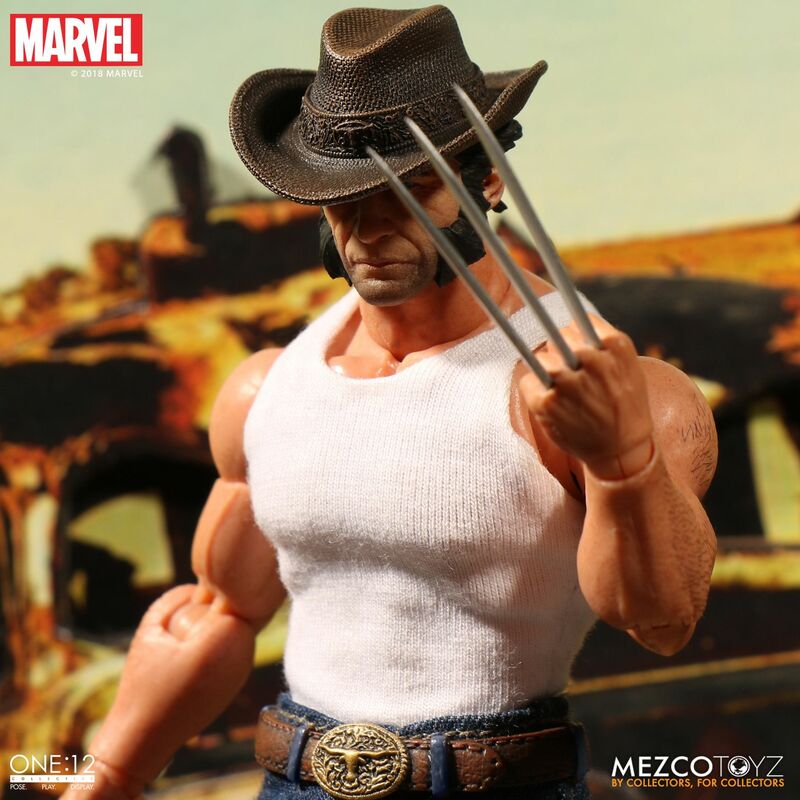 It seems like every week a new, high quality and exciting figure is revealed. 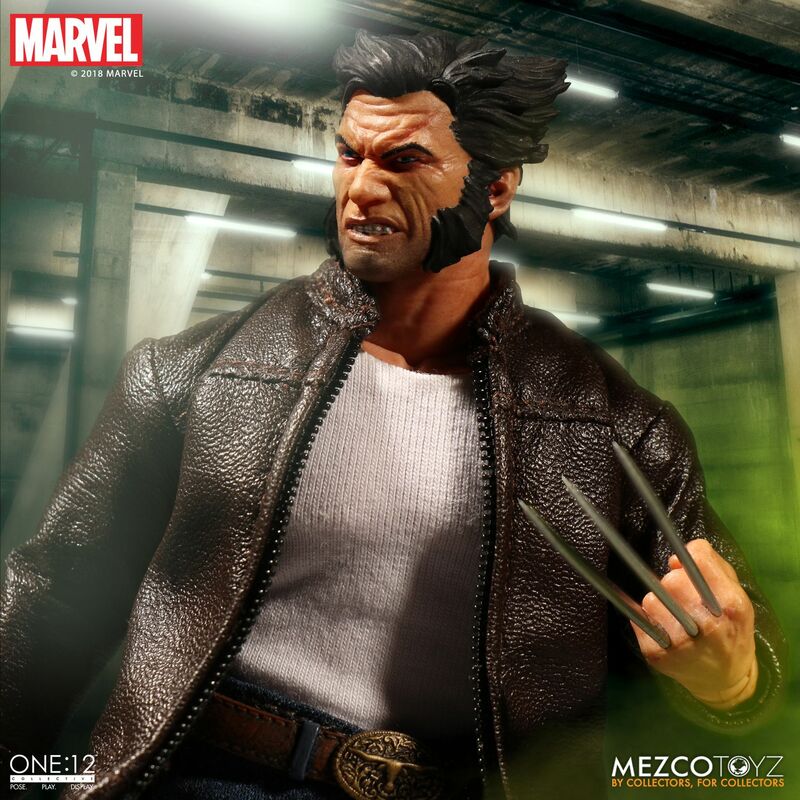 The hot streak continues with this Logan figure. 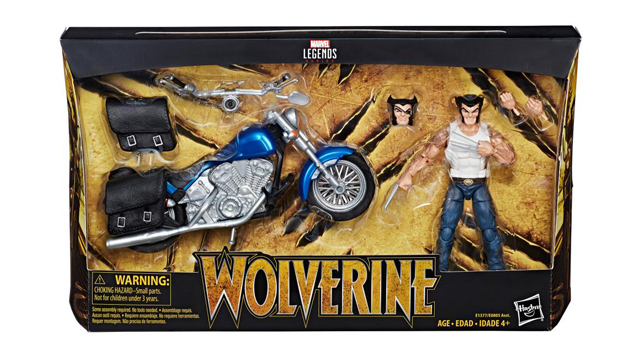 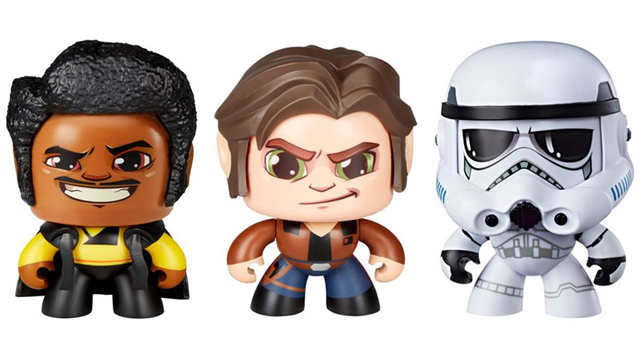 One of the most popular X-Men characters is currently available for pre-order from Entertainment Earth. 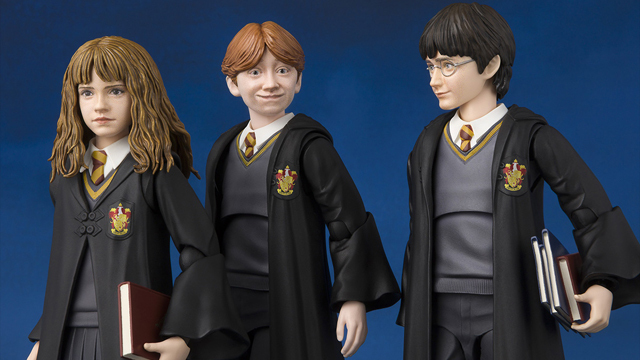 It comes with a ton of accessories and will ship in December 2018. 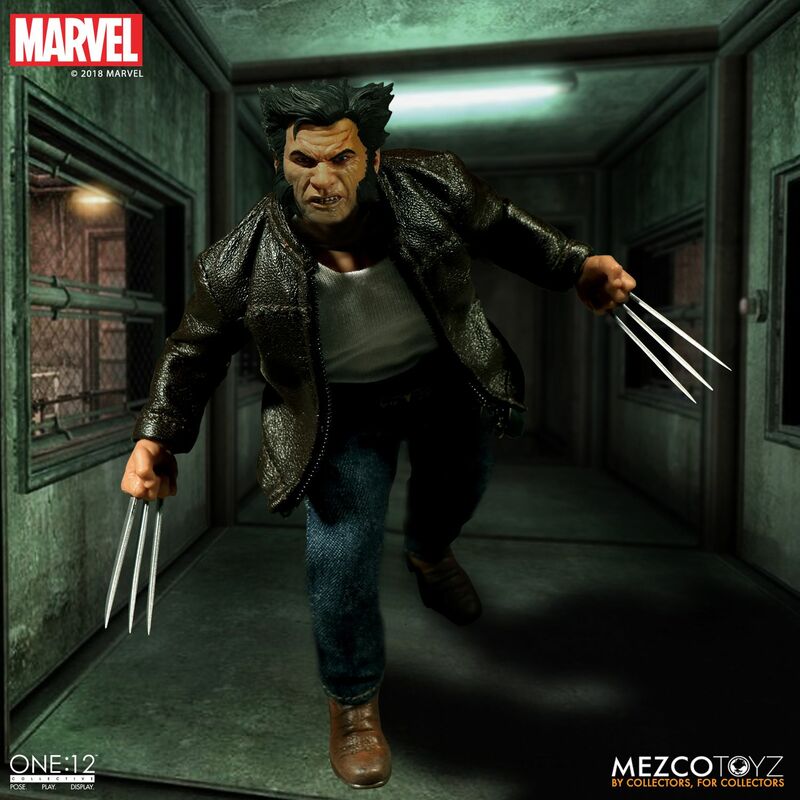 Soldier • Weapon • Mutant. 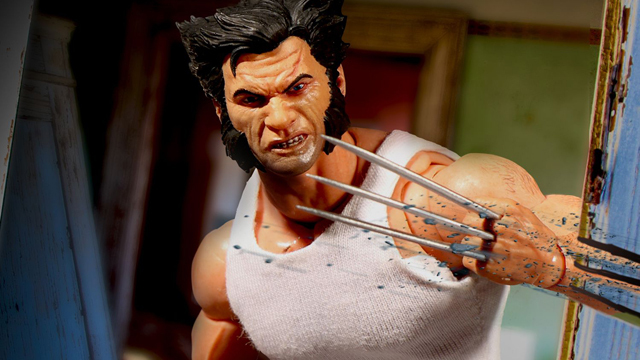 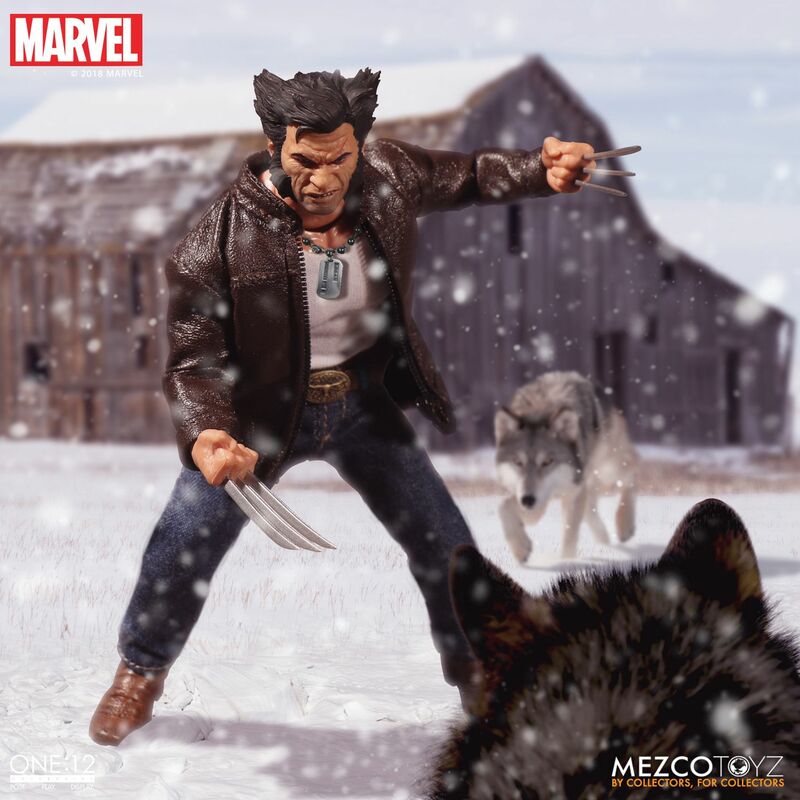 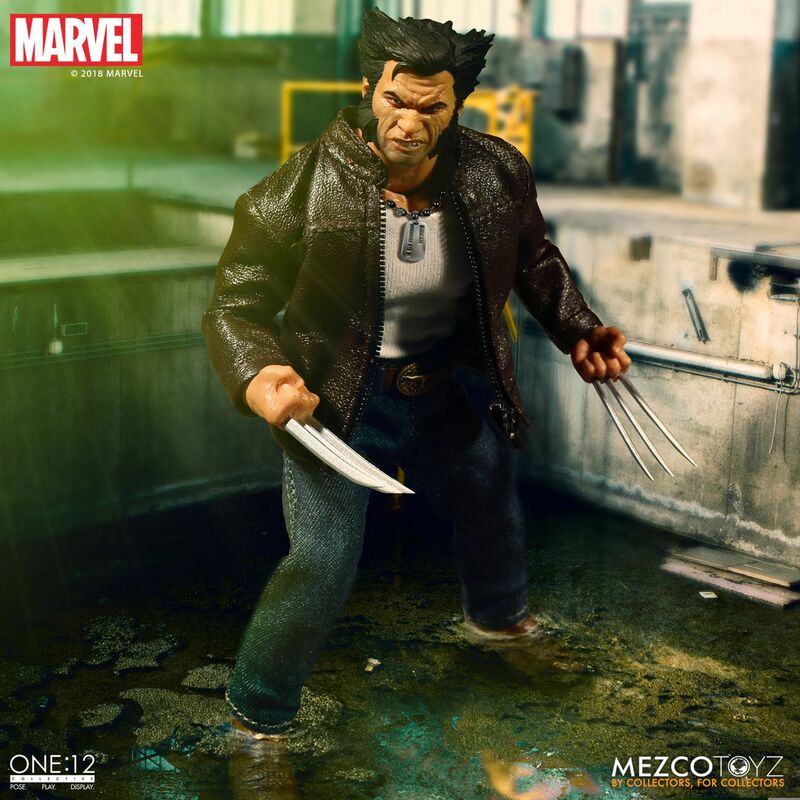 The One:12 Collective Logan figure invokes his rugged and feral nature. 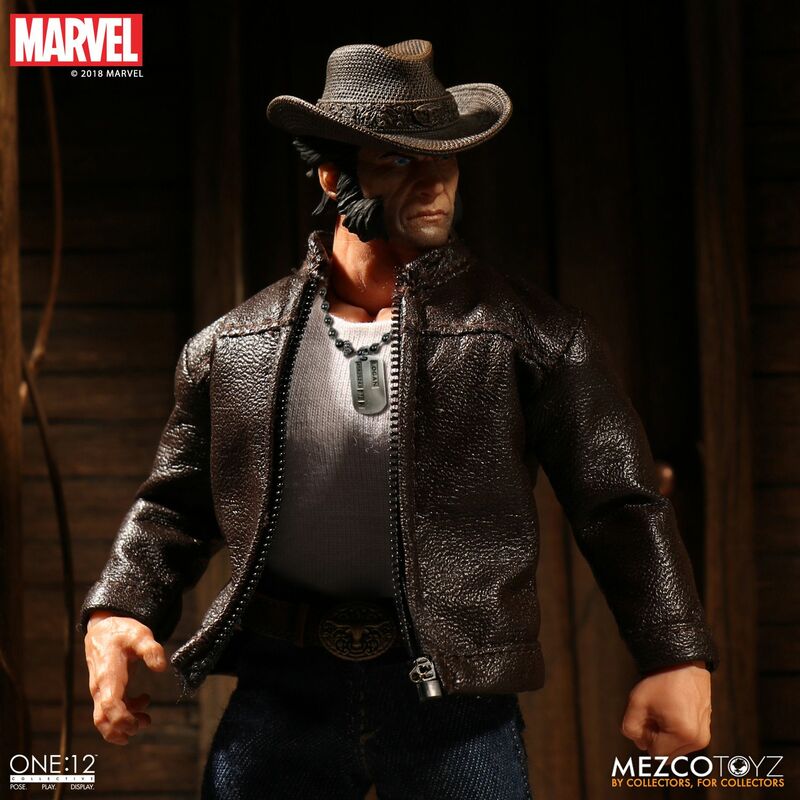 He features three head portraits, a dog tag, a fitted tank-top with jeans, a belt with a western-style buckle, a leather-like jacket with a functional zipper, and cowboy boots. 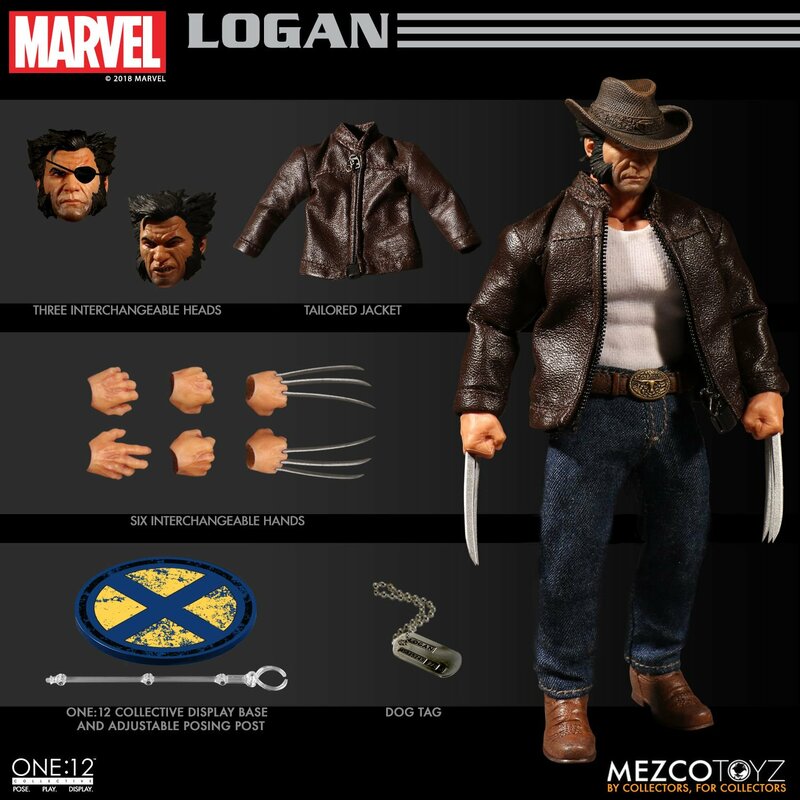 Logan comes with six interchangeable hands – both with and without his trademark claws extended.